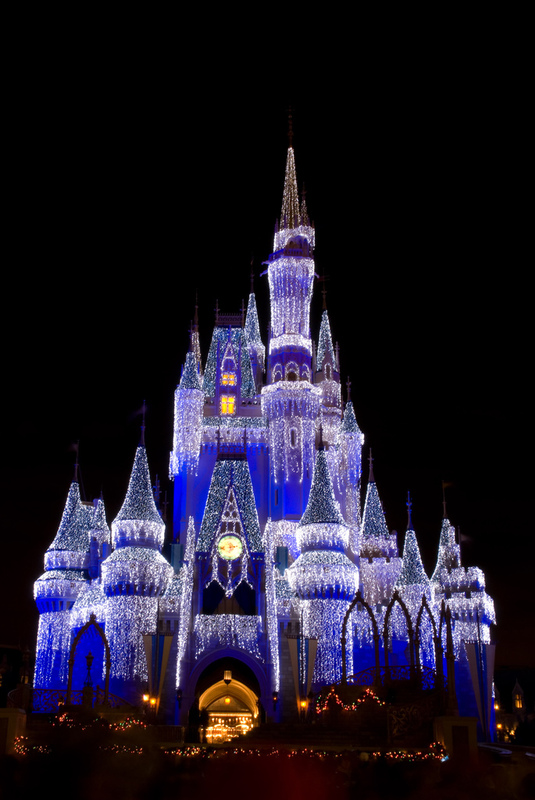 So you’ve decided to take the plunge and book that Walt Disney World vacation that your kids have been clamoring for. But with so many hotels, theme parks, restaurants and activities to choose from, planning said trip can feel a lot like planning a military exercise. It doesn’t help matters that in order to get your first choice in everything, and to ensure that you are able to do everything that you want to do, you have to make plans ahead of time — and in some cases, quite a long time in advance. But have no fear: We’ve created a simple, one-stop guide to help you make the most of your Disney vacation. If you know what to book when, you can often be the first in line to get even the most popular reservations. While you can technically book your Disney vacation any time, including the last minute, planning ahead gives you the best shot at seeing and doing everything you want. If you are looking for a resort in Walt Disney World during the busiest times of year (the Christmas holiday season, school vacation weeks and during the summer months) you’ll want to start planning about a year in advance to ensure that you can get a room at the hotel you want and in the category you want. For example, the Royal Rooms at the Port Orleans Riverside resort tend to sell out quickly during busy times of year, as do the one-bedroom suites at the deluxe resorts like Boardwalk Inn and Villas and the Beach Club. As any die-hard Disney fan will tell you, 180 days from the first day of your vacation is a magical day, as that’s the time when you can book your dining reservations for your trip. Beginning at 6 a.m. Eastern time on that day (if you’re making reservations online) or 7 a.m. if you’re calling, you can reserve times for every restaurant in Disney World. If you’re staying in a Disney resort hotel, you can book your meals for the duration of your trip at this point for up to 10 days from your arrival day. Otherwise, you’ll need to call again for each day that you hope to make reservations. If you’re hoping to enjoy dinner at Be Our Guest in the Magic Kingdom, Cinderella’s Royal Table in Cinderella Castle, Le Cellier in Epcot’s World Showcase and in some cases, Chef Mickey’s at the Contemporary and ′Ohana at the Polynesian, it’s vital that you call at exactly 180 days, or you may find yourself shut out altogether. At 180 days you can also book special experiences, including the Bibbidi Bobbidi Boutique and Pirate’s League, where your kids can be made over into their favorite princesses and pirates. Some special experiences open to bookings 90 days in advance, including the Pirates and Pals Fireworks Cruise on the Seven Seas Lagoon, and the Tomorrowland Terrace Dessert Party. Both of these experiences allow you to view the “Wishes” fireworks show from a special vantage point, and include interactions with characters (the cruise) or dessert (the party). Thanks to the new Fast Pass+ system being implemented in the parks beginning in November 2013, 60 days from your arrival date is also an important date. If you have a valid admission ticket or purchase confirmation number, you’ll be able to log in to the My Disney Experience application either via your computer or smartphone and make your FastPass + selections. For each day of your trip you’ll be able to select up to three attractions in a single park and schedule a time when you’ll be able to ride with little to no wait. Because so many of the most popular experiences at Walt Disney World fill up quickly, it only makes sense to book your trip in advance and pay close attention to your reservation dates. If you aren’t sure of the exact date to call or log on, call Disney Guest Services for more information. If you don’t get the experiences you want, don’t fret, either. Keep checking, as other guests often change their plans and you might be able to snag that coveted reservation. You might even be able to get one at the last minute; during slower times of year, you can even get a table at a popular restaurant the same day or as a walk-in. And the new FastPass+ system allows you to make changes on the fly so you aren’t locked in to a rigid schedule. So get our your pen, mark your calendar and get ready to make some magic — when you have the Disney trip of your dreams, all of the planning will have been worthwhile. About the Author: Writer Teresa Ellison is a fanatic for organization, and never leaves home without her calendar. She writes about travel, lifestyle and parenting topics for several publications.